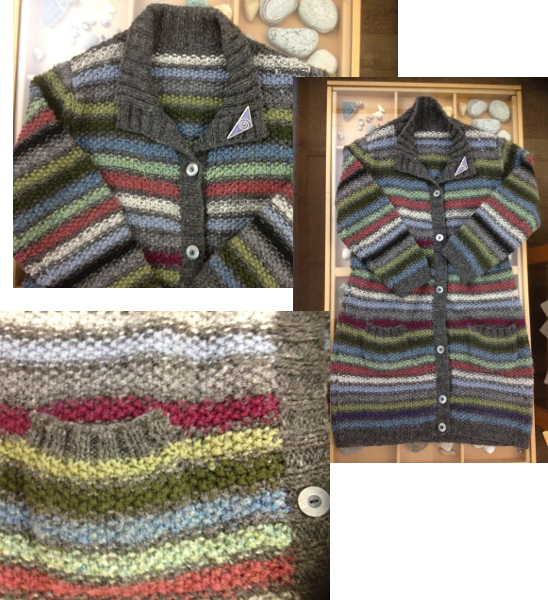 "At the moment I'm making a cardigan based on the sky. 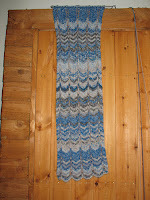 I'm knitting one row a day matching the colour to the sky that day. I'm halfway through the sleeves at the moment." 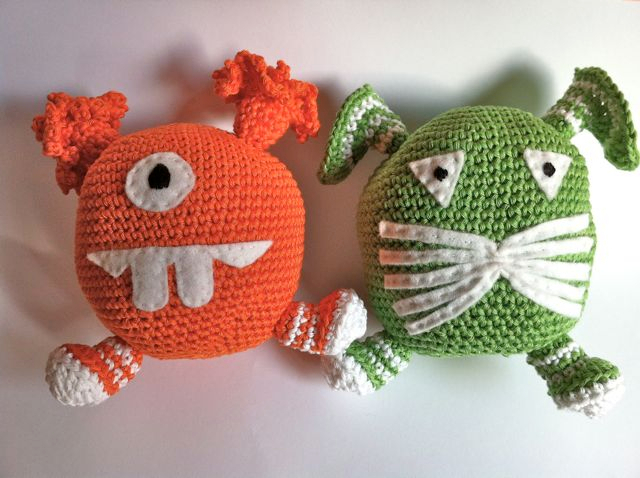 "I made the attached monsters as gifts for my young cousins with your Anchor Style Creativa Cotton DK yarn. This yarn is brilliant value and comes in a great range of colours for all kinds of projects." 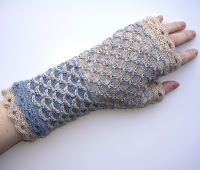 "On those chilly spring evenings that are only too familiar here in Scotland, I still like to protect and warm my hands with a pair of lightweight fingerless mittens. They are knitted in Regia 4 ply Plain Colours. The thin 4 ply yarn makes them warm, but not excessively so - just right for spring chills!" "This coat is just below knee length, snuggly warm, and goes with everything. Can be dressed up or down." "Hope you like my creation. 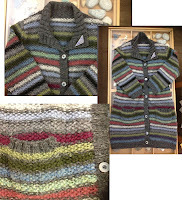 Had the fabulous Knitcol trends from your good selves. 100% Merino Wool. 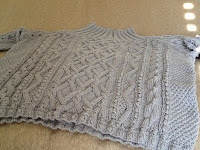 I loved using it :)"
"I have just finished knitting this sweater from the Debbie Bliss book Cotton Denim Aran. 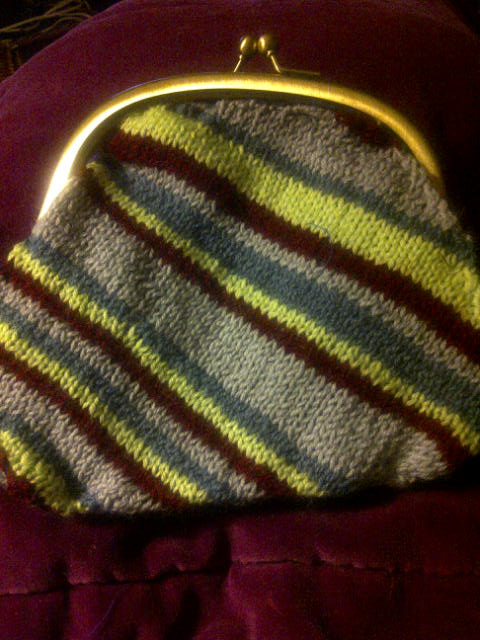 I substituted Sirdar Recycled Aran as the tension is compatible. 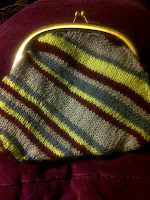 I loved the yarn, it's very soft to work with and true to the shade card, it is also very economical. 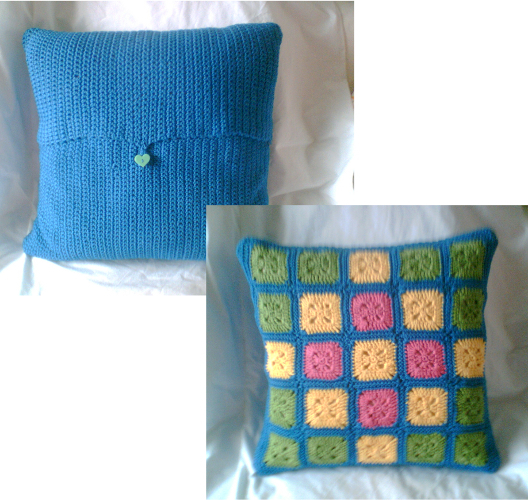 This is probably the most complicated pattern I have followed but I loved the challenge." 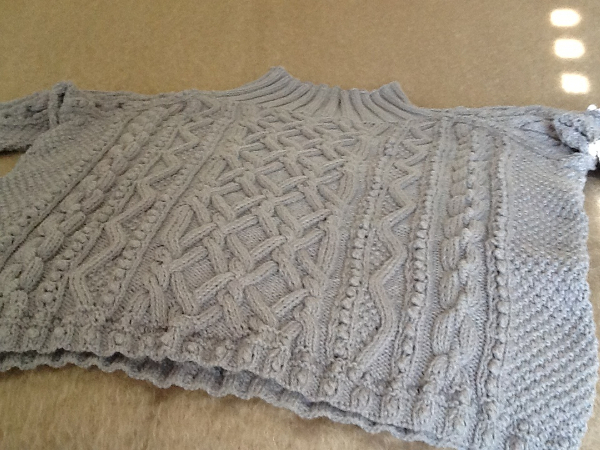 "My entry for the spring project comp is actually a Mothers' Day present - I used a vintage pattern and Patons Fairytale 4 Ply from your Stirling shop." 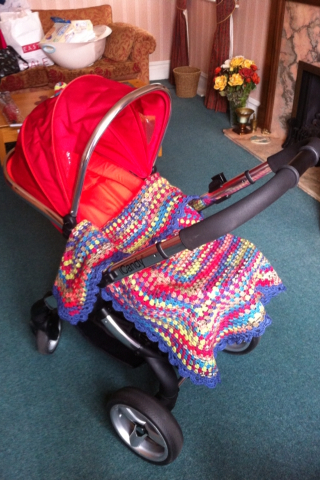 "I used Patons Merino DK and Patons Pattern 3285 adapted to give more bulk at the top." 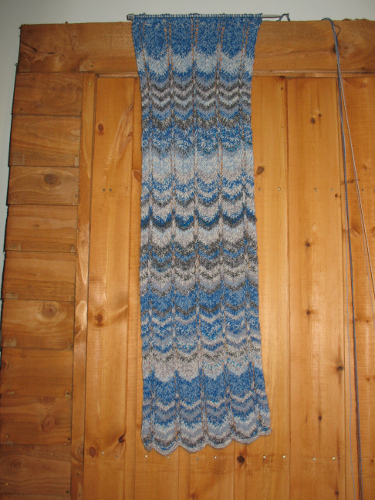 Yarn: Patons Merino DK (this yarn is now discontinued. Why not try SMC Extra Soft Merino DK as an alternative? 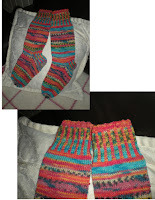 "I've just finished The World's Wildest Wee Welly Socks for a little girl in Skye, for those April showers and muddy May days. 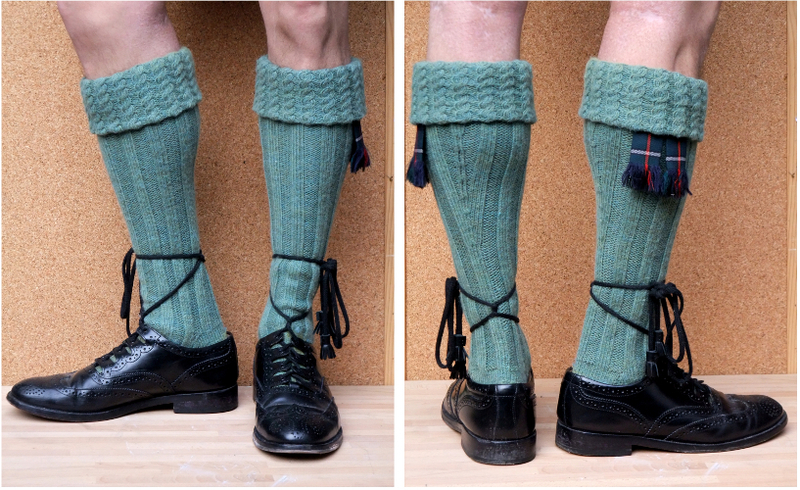 The socks were so much fun to knit." "It was crochet with Anchor style Creativa 100% Cotton. May I say this yarn is so lovely to work with and it has inspired me for loads of other projects! I've made this for Mothers Day gift. 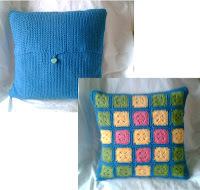 I didn't use any pattern, only the one in my head!!"